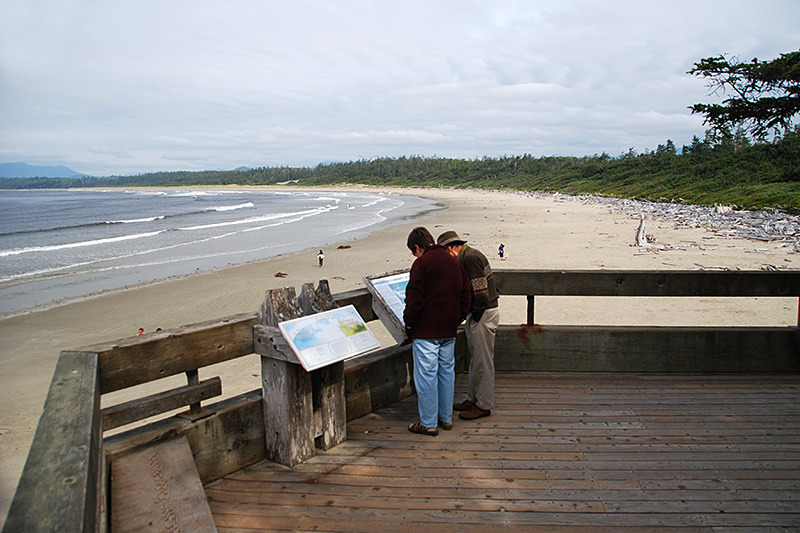 One million visitors a year make the journey west from Parksville on Highway 4 (Pacific Rim Highway) to experience the romantic isolation of the Pacific Rim and Long Beach region. It’s a tribute to the scale of this environment that so many travellers can be absorbed into it and still leave it so (apparently) empty. The open ocean stretches off unbroken and vacant, while the elemental forces at play here – the winds and tides, the sun and rain – excite within visitors a deep-seated resonance, a sense of belonging to this place. The magnificent Pacific Rim National Park is the only national park on Vancouver Island, providing protection for substantial rain forests and an amazing marine environment. 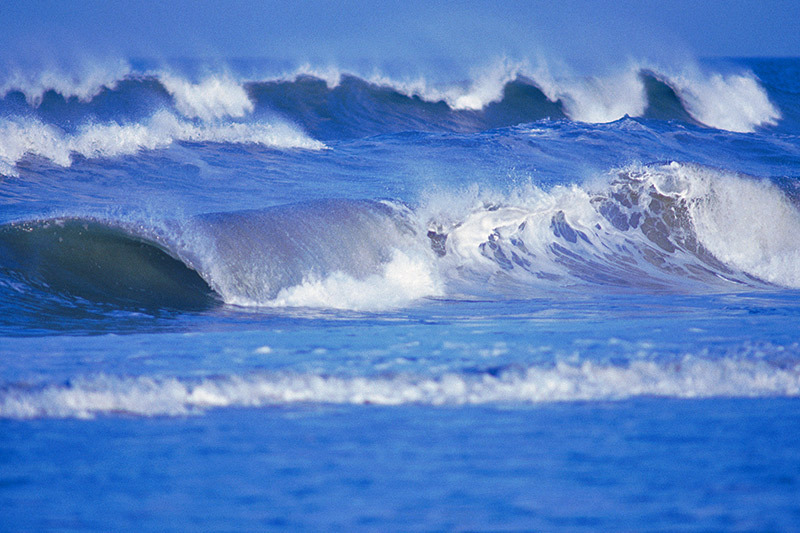 The full force of the mighty Pacific Ocean mercilessly pounds the constantly changing shores of this rugged coastline. This territory has a significant history, having been inhabited by the Nuu-chah-nulth people for thousands of years. 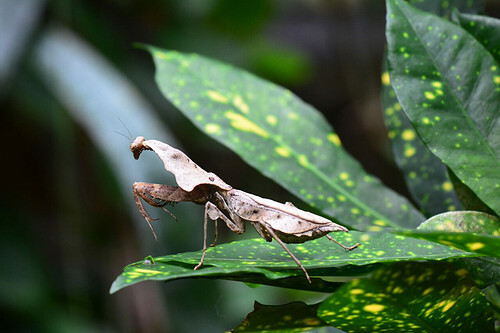 A rich natural heritage evolved as Vancouver Island became isolated from the mainland, retaining a great diversity of mammals, birds, reptiles, amphibians and fish species. This unique park encompasses a total area of 49,962 hectares of land and ocean in three separate geographic units – Long Beach, the Broken Group Islands and the West Coast Trail. Features of the park include long sandy beaches, an island archipelago, old-growth coastal temperate rainforest and significant Nuu-chah-nulth archaeological sites. You can spend days walking the beaches between Tofino and Ucluelet, and in the process discover why some folks spend their whole lives caught up in the surf and tidal rhythms here. Radar Beach, Long Beach, Combers Beach, and Wickaninnish Beach run successively from north to south and stretch for 15.5 miles (25 km) between Cox and Quisitas Points. Together they comprise the Long Beach Unit of beaches, and the most visited portion of the park. Despite its popularity, Long Beach remains a magical place of sand and surf, sea lions and starfish. Radar Beach is rugged and puts up a fight when pummelled by the surf. Exercise great caution within range of the surf anywhere on these beaches. If you only have a short amount of time, head directly to Long Beach, the most easily accessible and also the longest – 6 miles (10 km) long! Depending on the season and the height of the swells in Wickaninnish Bay, not to mention the thickness of the mist, you may see surfers, sea kayakers, cyclists, kite flyers, hackey-sackers, disc tossers, swimmers, joggers, and walkers at play on the hard-packed sand. The scene here is as alive as you want to make it, and there’s room to spare. Something about the enormity of Long Beach just makes you goofy. Take Hwy 4 north towards Tofino. The highway runs beside the beach – you’ll recognize Long Beach on sight. There is parking on the south end at Green Point Campground, as well as at the north end of Long Beach. The short trail that leads from the parking lot at Green Point passes a long row of picnic tables sheltered by the salal and stunted Sitka spruce, and deposits visitors at the halfway point on Wickaninnish Bay. To the north are Radar Beach and Long Beach; to the south are Combers Beach and Wickaninnish Beach. Rocky headlands bookend Wickaninnish Bay, but south and north of it are four equally beautiful sandy expanses, each with a variation on the overall mood of isolation that characterizes these ‘outside’ waters. 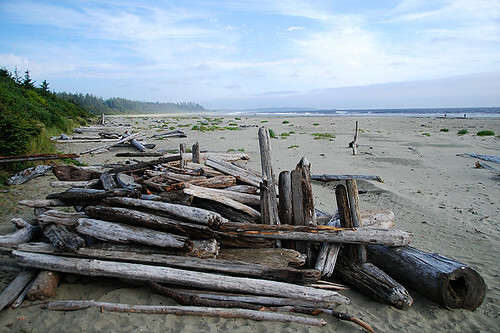 Wreck Beach on Florencia Bay is 3 miles (5 km) long and lies at the south end of the Long Beach Unit. 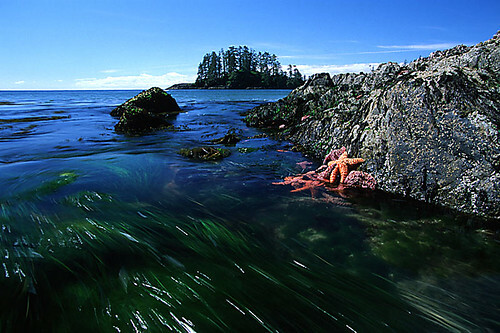 It’s easily reached from Hwy 4, 3 miles (5 km) north of the Tofino-Ucluelet Junction. Turn west onto Long Beach Road, then south at the first fork. The Wickaninnish Bay Interpretive Centre lies nearby at the end of Long Beach Road. 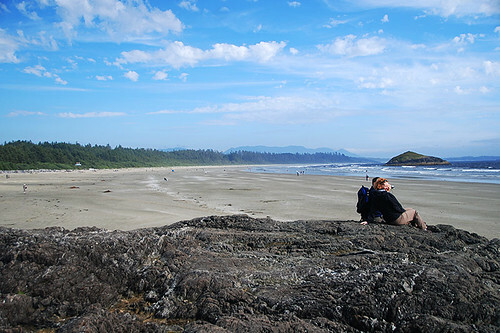 Cox Bay, Chesterman Beach, and MacKenzie Beach lie to the north of the Long Beach Unit, between the northern boundary of Pacific Rim National Park Reserve and Tofino. There’s public access to each of them, though you’ll have to do some backroad driving to find it. A small park on Mackenzie Beach is a good place to begin. Take Mackenzie Beach Road west of Hwy 4 (Pacific Rim Hwy) and watch for a small roadside parking area and picnic table at the end of the road. Chesterman Beach is reached via Lynn Road, which loops west from Hwy 4. The public access to Cox Bay Beach is via Maltby Road through Pacific Rim Campground. 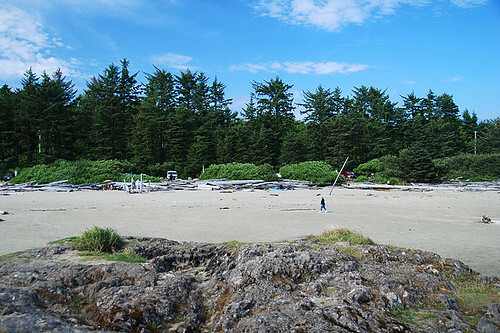 Location: Long Beach is located between the villages of Tofino and Ucluelet, on the west coast of Vancouver Island. 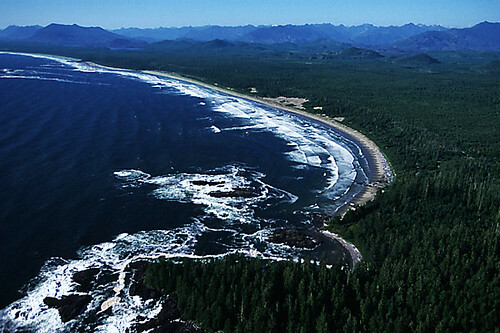 The Long Beach unit is the most accessible and most developed component of the Pacific Rim National Park. The West Coast is accessed by travelling west on Pacific Rim Highway 4 from Parksville. Surfing/Windsurfing: Because of its wide expanse and western exposure, Long Beach is the beach of choice for freewheeling, Maui-style windsurfing when the ocean gets riled. There are only two locations on Vancouver Island where you’ll find a surfing community. Jordan River on (South Island) is one, and Tofino the other. A small but dedicated group of aficionados lives here year-round, while another coterie safaris over as often as possible, particularly in winter months when storm season produces the best peeling surf. As the ocean temperature here hovers at a constant, chilly 42-44 deg F (6-7 deg C) year-round, it hardly matters what month it is: it’s the waves that count. Tofino does boast the highest annual mean temperature in Canada (coincidentally, the same as the water temperature), which may help remove some of the sting if you think about it hard enough while you’re paddling out to catch one more wave. Long Beach boasts the only Surf Camp of its kind in Canada, providing popular adult camps, youth camps, and daily surfing lessons. The camp provides an intense concentration of surfing each day to teach the strategies and techniques of surfing at any level. Students who are already well versed in the knowledge of the ocean and are interested in advanced surfing can improve their skills here. 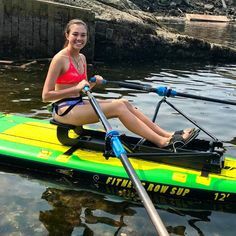 All equipment is provided, including longboards, shortboards, wetsuits and booties, but students are welcome to bring their own boards and equipment if they desire. All ages of campers are welcome from children to adults, and also parents accompanying their children as a family vacation. You can also learn to surf at Canada’s only all-women surf school, where highly trained instructors introduce women of all ages and abilities to surfing in a safe, fun, and supportive environment. No previous surfing experience is required, but all students should be able to swim and feel comfortable in the water. Weekend Clinics, Weekday Clinics and Intermediate Level Clinics offer daily and private lessons, including Mother & Daughter Camps and Teen Camps. See Premier Listings below for links to companies providing surfing instruction. In Tofino you can rent boards (surf and body styles) and wet suits. They’ll also fill you in on local etiquette when joining the manners-conscious lineup offshore. 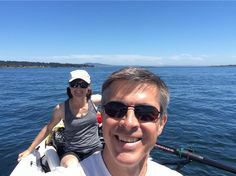 Kayaking and Boating: As intimidating as the ocean can be at Long Beach, there are wonderfully long, calm days in summer when boaters and paddlers can safely enjoy an excursion offshore. A boat launch is located beside the parking lot at the north end of Long Beach beside Hwy 4. Boating and paddling in the nearby waters of Clayoquot Sound is one of the most rewarding ways to experience this environment. 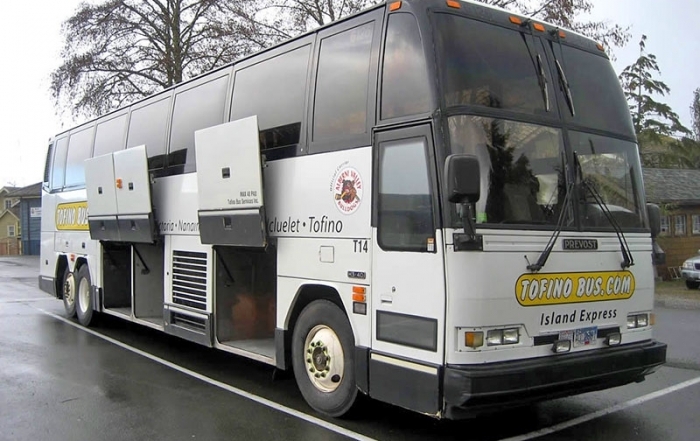 Depending on your skill level, you can either plan a trip on your own or join up with one of the tour operators that use Tofino as their base. Day trips close to Tofino include Meares, Stubbs, Wickaninnish, and Vargas Islands, all within sight of the federal dock in Tofino. Camping: Parks Canada maintains campgrounds in the Pacific Rim National Park for both those who wish a formal site and those who wish to make contact with the wilderness. 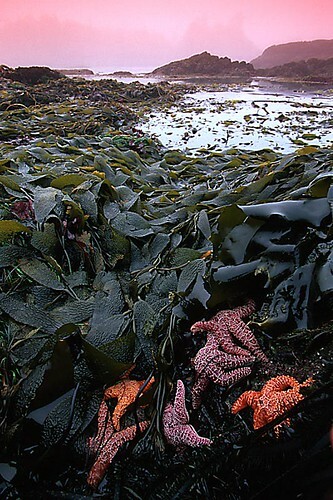 At the Green Point Campground on Long Beach, about 6 miles (10 km) north of the Tofino-Ucluelet junction on Hwy 4, you’ll find vehicle/tent sites and walk-in sites on the beach, sheltered by thick stands of salal. Parks Canada also runs an information service located in the park. Hiking: Many of the trails in Pacific Rim National Park provide short, easygoing walks. The Wickaninnish Trail (easy; 6 miles/10 km return) involves a long excursion between the beaches on Wickaninnish and Florencia Bays. It begins beside the Kwisitis Visitor Centre and follows the same route as the South Beach Trail, before striking off on its own towards Florencia Bay. This is one of the best rain-forest trails in the park. Numerous short trails lead through the salal and Sitka spruce forest and along the beaches of the park. Some of the trails follow pathways that have been tunnelled through the overhanging salal; others follow wooden boardwalks. During the rainy season, take extra care when walking on slippery wooden surfaces. Many of the trails lead through interpretive zones where plaques describe the biodiversity in the surrounding rain forest. From mid-March to September, park naturalists are on hand at the Kwisitis Visitor Centre to answer questions and lead tours. In the off-season, take one of the self-guided trails such as the Shoreline Bog Trail (0.5-mile/0.8-km loop), the Rain Forest Trail (two 0.6-mile/1-km loops), and the Spruce Fringe Trail (1-mile/1.5-km loop). 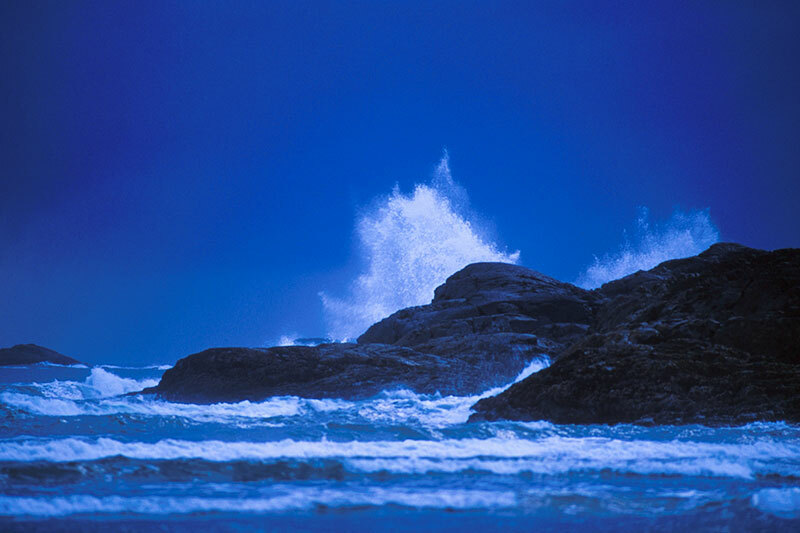 The Wild Pacific Trail in Ucluelet skirts the rugged cliffs and shoreline of the westcoast of Vancouver Island. Overlooking Barkley Sound and the Broken Group Islands to the east and the open Pacific Ocean to the south and west, it offers spectacular shoreline panoramas and seaward vistas through ancient cedar and spruce-framed viewing platforms constructed on the best headlands along the route. The first segment of the trail is a 30-45 minute loop off Peninsula Road, using the adjoining He-Tin-Kis Park boardwalk, and passing Amphitrite Point Lighthouse. The trailhead for the main part of the trail is at Terrace Beach, with the trail hugging the coastline all the way to Halfmoon Bay in Pacific Rim National Park. 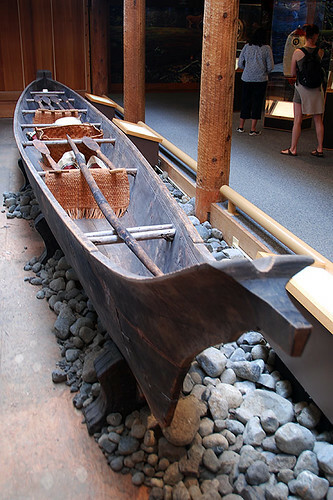 Kwisitis Visitor Centre, formerly the Wickaninnish Interpretive Centre, showcases the rich natural and cultural heritage of the Pacific Rim region. It is the main interpretive facility in the Pacific Rim National Park, visited by approximately 100,000 visitors per year. The centre is located along Wickaninnish Beach, at the end of Wick Road, 3.5 km from Highway 4. 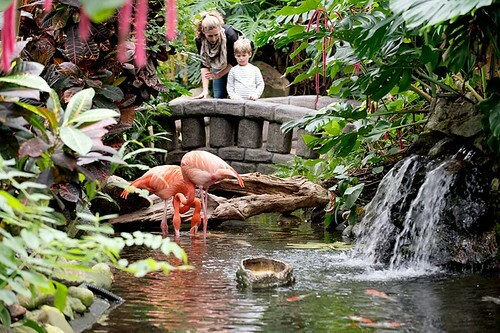 It is open daily from mid-March to mid-October. Wildlife: One of the joys of visiting Pacific Rim National Park is participating in a grey whale observation tour led by a park naturalist. Start at the Wickaninnish Interpretive Centre, located beside a lengthy stretch of windswept and surf-pounded beach on Combers Beach on Wickaninnish Bay. The entrance is well marked adjacent to Hwy 4 at the end of Long Beach Road. You’ll find telescopes mounted on an observation deck at the centre, plus numerous displays inside that introduce visitors to the geographical and natural history of the Pacific Northwest. 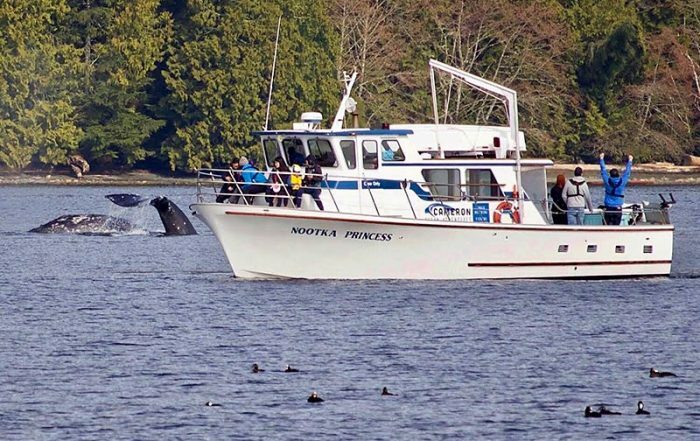 Numerous privately led whale-watching expeditions set forth from Tofino daily. The Krummholz Tunnel leading down to Combers Beach is created when windborne salt and sand kill branch buds and shear off the seaward tips of the trees, thereby stunting growth and pruning the trees into a tight wedge. Common in windy seashore environments, the Sitka Spruce trees behind this living windbreak are able to grow tall and straight. 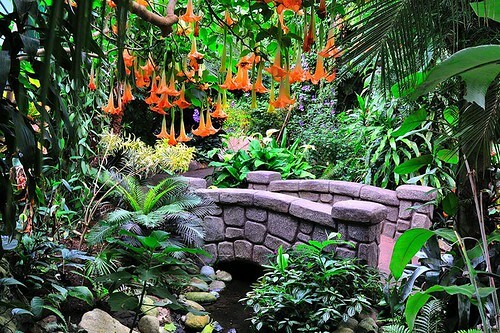 Inside the krummholz tunnel, the dense tree canopy blocks the light so few plants can grow on the forest floor. Krummholz is German for “crooked wood”. Golf: The Long Beach Golf Course, on the Pacific Rim Highway between Ucluelet and Tofino, is surrounded by the ancient rainforest of the Pacific Rim National Park, one of the most scenic golf courses in BC. The 9-hole championship course is also known to be one of the most challenging courses on Vancouver Island. Vancouver Island Golf Vacations. 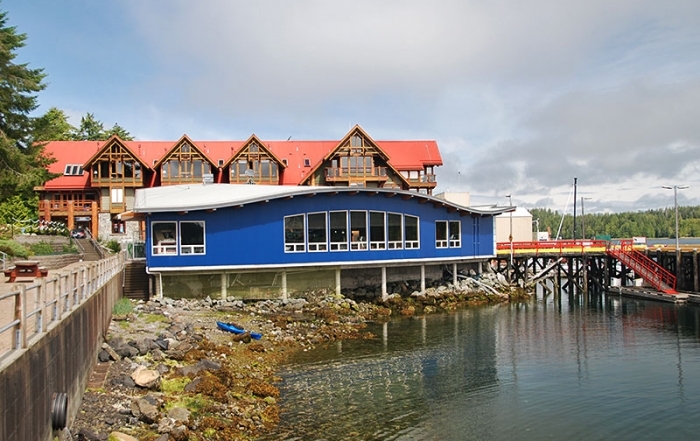 Tofino Resort and Marina is a resort “Inspired by Adventure”. We are nestled in the Clayoquot Sound Biosphere; ideally located just steps from Tofino’s village and local beaches. Take our onsite shuttle to explore Pacific Rim National Park, or watch the sunset at Long Beach. Reserve pet-friendly ocean-view lodging, surf rentals, whale watching, bear watching, fishing, and hot-spring tours. Onsite dining features wood-fired pizzas and craft beer on three different patios, an oceanfront restaurant, and Tofino’s only pub. The charming and cozy Reef Point Cottages are located in Ucluelet on the west coast of Vancouver Island offering an exciting, intimate and self-indulging experience for those who want to explore British Columbia’s most spectacular and natural landscape. Our accommodations include view and waterfront cottages with various sizes from studio to two bedrooms. Cameron Ocean Adventures operates off the pristine Canadian shores of beautiful Ucluelet, home to Vancouver Island’s #1 trail, the Wild Pacific Trail. Cameron Ocean Adventures offers adventures in the waters of the Broken Group Islands and Barkley Sound in Pacific Rim National Park. Experience first-class sport fishing for salmon and halibut, whale watching on the largest vessel in Ucluelet, and year-round custom charters with professional guides aboard clean, safe, luxury motor yachts that depart right from the convenient Ucluelet Harbour. Join us for an experience you won’t forget. Majestic Ocean Bed & Breakfast in Ucluelet offers rooms with private entrances, private bath, heated hardwood floors, comfortable queen sized beds, 8-person hot tub with waterfront view, and beach access. Minutes from the Wild Pacific Trail, Long Beach, Tofino, Pacific Rim National Park, and the Broken Group Islands. Majestic Ocean Kayaking offers world-class guided kayaking tours. Extremely beautiful in its setting between the wild Pacific Ocean and old-growth forest, Ancient Cedars Spa, an award-winning destination spa, enhances the magical guest experience at this resort haven, known as a retreat for nature’s “dramas” and epicurean excellence. Ancient Cedars Spa looks out onto the open Pacific Ocean at the enchanting Wickaninnish Inn on Chesterman Beach in Tofino. Enjoy a private beachfront cabin nestled in the clutches of a Pacific Rim rainforest, on the edge of the Wild Pacific Trail, where rugged shoreline meets the ferocious Pacific Ocean. Nature is everywhere, from huge expanses of sandy beaches, to intricate marine life in tidepools and giant cedars, hemlocks, and spruces. 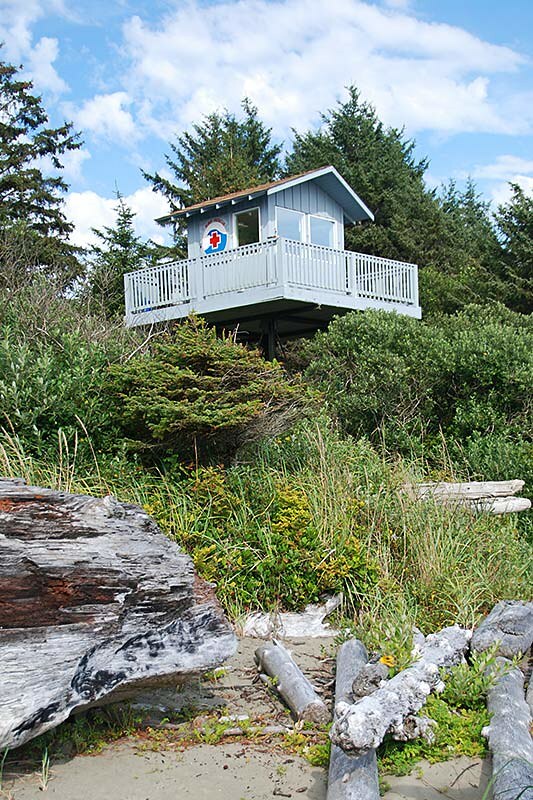 Located in Ucluelet at Terrace Beach, The Cabins is pet friendly. 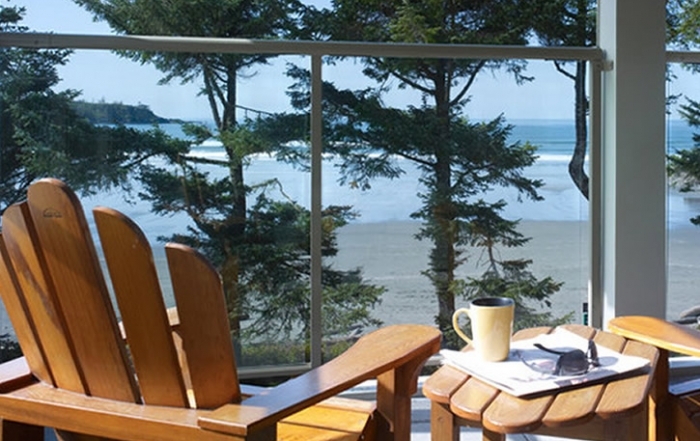 Located beachfront on spectacular Cox Bay on Vancouver Island, British Columbia, Pacific Sands Beach Resort sits on the edge of Paciﬁc Rim National Park, a short scenic drive from Long Beach as well as the charming, seaside village of Toﬁno – famous for local culture and artisans. Blessed with over 40 acres and 1,000 feet of sandy beach, and built on family, romance and fun, guests have revered and returned to Paciﬁc Sands for decades. From s’mores and board-games around the gazebo, to surﬁng adventures and boardwalk strolls to Pettinger Point, it’s a hotbed of history and memories. Breathe in the intoxicating ocean air as you relax on your private deck. Enjoy home-cooked meals from your fully-equipped kitchen or venture out to a variety of restaurants for local ﬂavours. Renowned for year round activities, explore summer ﬁshing, whale watching and golf, winter storm watching, and all season beachcombing. 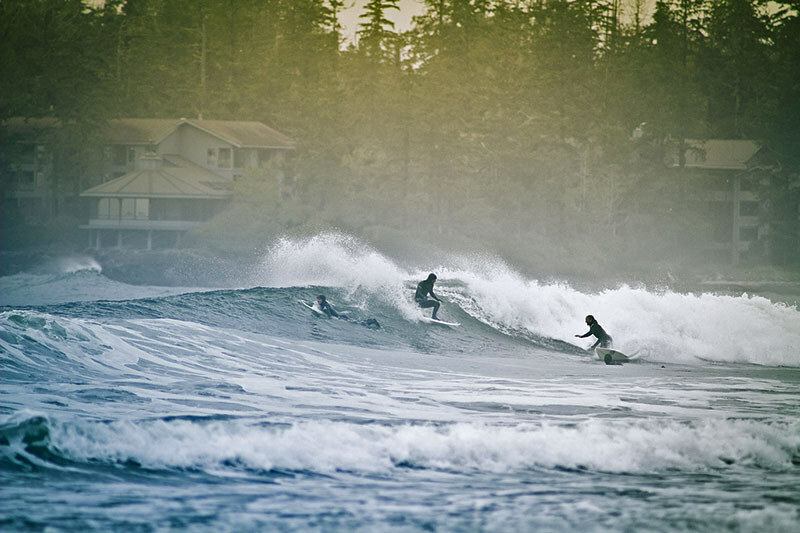 From wise, old-growth forests and the relentless melody of pounding surf, to make-yourself-at-home resort services and hospitality, experience Paciﬁc Sands Tofino accommodations – the perfect convergence of land, sea and simple pleasures. Private cabins bordering Pacific Rim National Park! 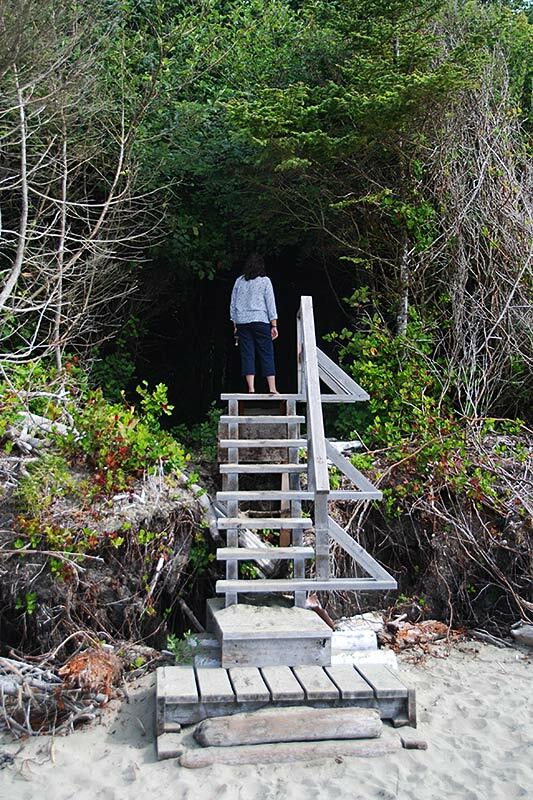 From your doorstep, walk through the rainforest on the Willowbrae Trail to the beautiful open ocean sandy beaches and rolling surf of Florencia Bay and Halfmoon Bay. Featuring post and beam fir log construction with cedar log accents and knotty pine and cedar interiors. Enjoy private decks with hot tubs, full kitchen/dining, old-fashioned clawfoot soaker tubs, BBQs, satellite TV, and many extras. The Whale’s Tail Guest Suites are beautifully maintained, modern, private, clean, quiet and roomy travel apartments located in the ocean-front fishing village of Ucluelet. 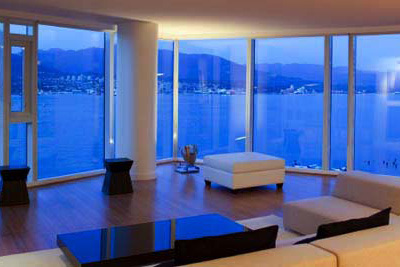 Full condo-style units with complete kitchens are provided with your choice of one, two and three-bedroom suites. The front desk is located one block north at the West Coast Motel on the Harbour, 279 Hemlock Street. Experience the thrill of seeing whales up close – Killer whales (Orcas), Humpback whales, and Gray Whales – or watch otters, black bears, and birds in their natural habitat in beautiful Clayoquot Sound, on the west coast of Vancouver Island. 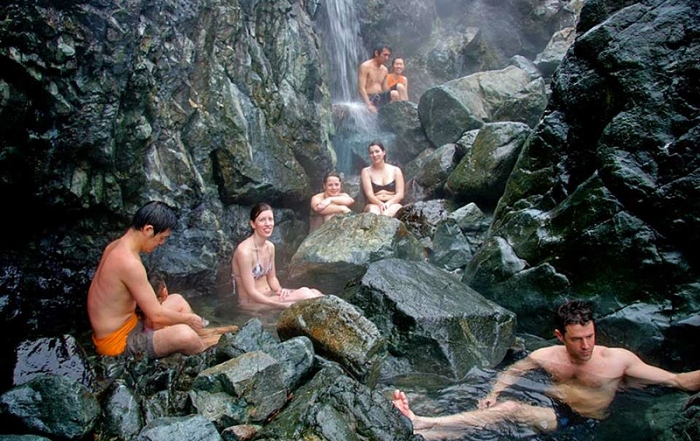 For a true west coast safari, combine whale watching with a soak in the natural hot spring at Hot Springs Cove. The Wickaninnish Inn is an enchanting and critically acclaimed landmark offering rustic elegance on nature’s edge. From remote fishing to sunset beach walks, your luxurious custom getaway is our priority, and no trip to BC would be complete without experiencing this remarkable Tofino destination. The Wickaninnish Inn offers accommodation with direct beach access, 75 deluxe rooms, and panoramic ocean or beach views from every guest room. 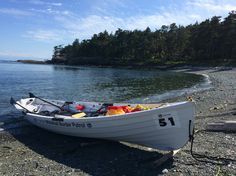 Located in the quaint fishing village of Ucluelet, close to Barkley Sound, the Broken Group Islands, and the Pacific Rim National Park Reserve, our kayaking and hiking tours range from short half-day tours to week-long adventures. 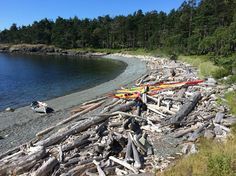 Whether you are an experienced or novice sea kayaker and/or hiker looking for a new and exciting adventure, or someone who is not really sure what the west coast of Vancouver Island is all about, we promise we will find the right experience for you. Kayaking and hiking are great ways to explore the beautiful beaches, peaceful coves, offshore islands, wildlife and the native forests that make up our coastline. Participate at your own pace by sampling a half-day trip, full-day trip, or come on a guided overnight trip and allow us to take you to all of our favorite places. Jason Priestley and family invite you to visit our secluded beachfront cabins in Ucluelet, nestled between the two main sections of Pacific Rim National Park – the Broken Group Islands to the south and Long Beach and Tofino to the north. 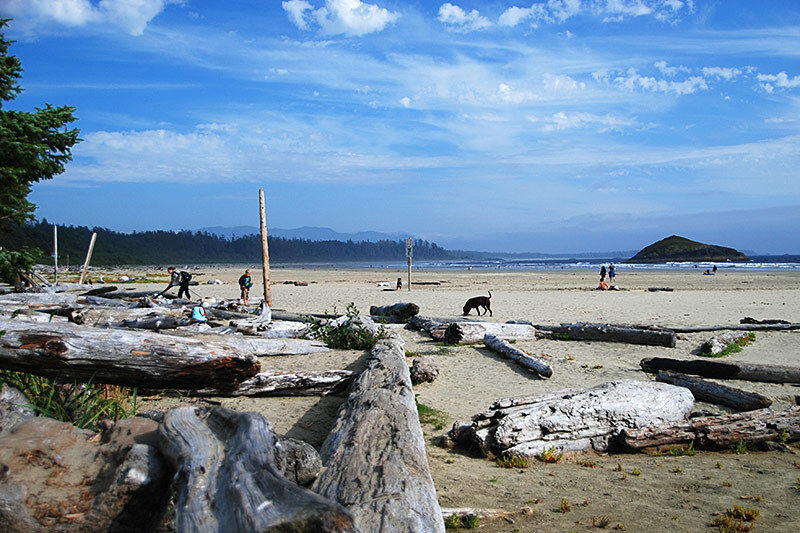 Pet friendly Terrace Beach Resort connects to The Wild Pacific Trail. 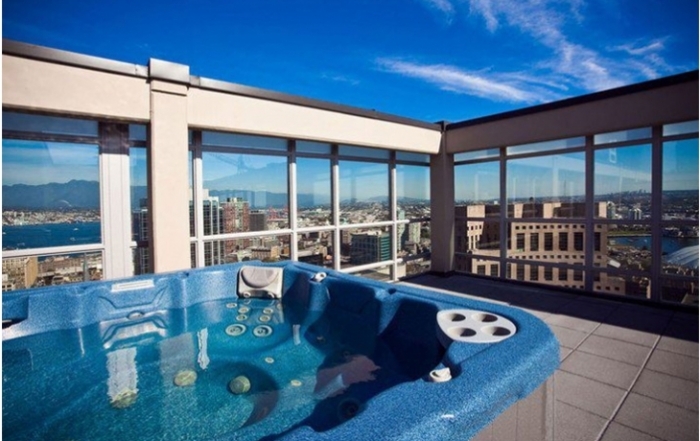 Outdoor hot tubs on the decks of several units. We have the keys to the seafood supermarket, right here in Tofino on the West Coast of Vancouver Island. If you’re here to fish for dime-bright Pacific salmon, the massive and delicious halibut, cod, snapper, or even albacore tuna, then you’ve come to the right place. Coastal Charters offers on and offshore fishing packages, coastal adventures, and your choice of tour activities. Explore the coastline of Tofino while fishing, soak in mineral rich pools of the Hot Springs Cove, or walk the boardwalk through temperate rainforest. We always have our guests and our planet at heart and we relish in creating exciting, safe and unforgettable adventures. We get to know our guests, and go that extra distance to ensure that they are completely satisfied or just downright over the moon! Our mission at Pacific Surf Company is to create the opportunity for all to experience the life-changing impact of the ocean! We are open year round, offering lessons, rentals, and west coast inspired apparel. Our lessons are hands-down the most thorough you will find in Tofino, and are led by our energetic, certified instructors. Our instructor team is filled with people who have a love for sharing their passion for surfing, and are all Bronze Cross, First Aid, and CPR certified. They focus not only on your safety, but your fun as well! We also offer multi-day surf packages and can tailor lessons to large groups, school groups, and wedding parties! 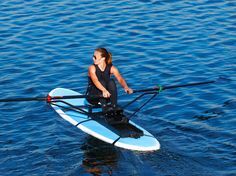 Find us from May to September also down at our satellite shop at Ocean Village Resort for any of your surf and SUP rental needs. Visit us in store, or book and shop online! Escape to Vancouver Island for a family vacation, romantic getaway, or special event. Contact our spectacular Ucluelet resort for reservations, hotel information, event planning, or booking one of our exciting Vancouver Island getaway packages. Reserve your family vacation or weekend getaway online, and you’re on your way to creating magical memories of Vancouver Island, or call our friendly hospitality team to book your dream vacation. 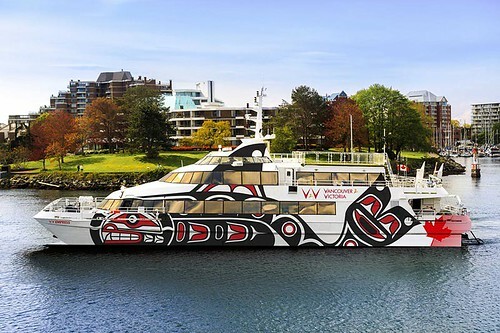 For an experience unlike any other, step aboard our luxurious 53-foot motor yacht, the “Raincoast Maiden”, to view whales, bears, sea lions, eagles and other wildlife in comfort. We offer a relaxing wildlife cruise with a personal touch. With a spacious cabin, washroom, comfortable seating inside and out, guests can sit back and take in the abundant wildlife and magical scenery with a taste of luxury. 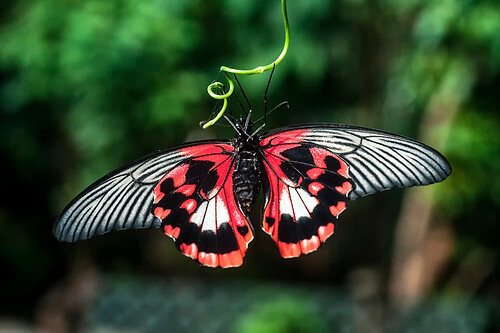 Truly a nature cruise of a different nature! More than just wildlife viewing, our interpretive and very personal tours include a scenic cruise through the sheltered waters and breathtaking scenery of the Broken Group Islands and an optional gourmet meal while at anchor. Romantic Evening Cruises and Private Charters are also available. We will share our love and enthusiasm for the area and make your West Coast experience an unforgettable one. 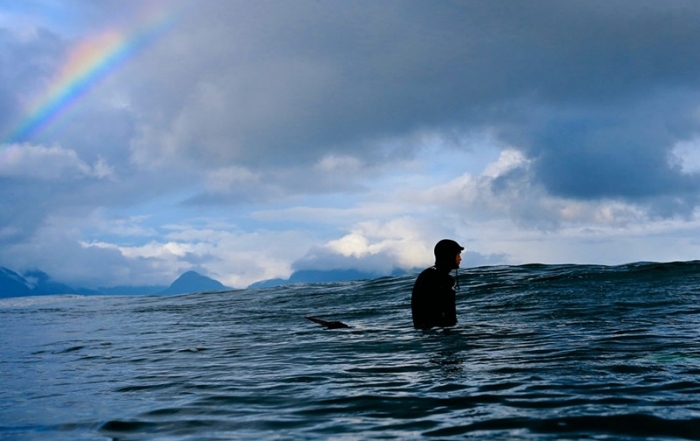 Adventure Seekers and Nature Lovers – OCEAN OUTFITTERS is the place to kick off all your Tofino activities! Our experienced, passionate guides will pilot you through beautiful Clayoquot Sound to view whales and bears aboard one of our luxury covered vessels or, for a real thrill, aboard a Zodiac! 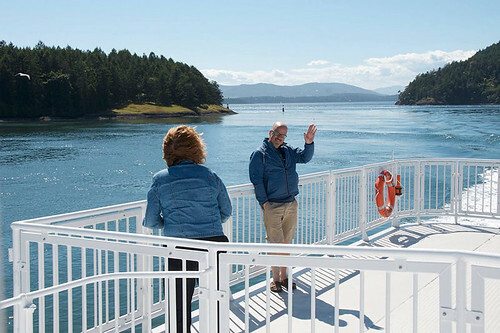 Whether you’re headed up to Hot Springs Cove, in search of a gentle inlet tour, or want to meet up close and personal our local Gray Whales, Humpbacks, Transient Orca and other wildlife… we are your ‘Gateway to Adventure’. Ocean Outfitters is proud to bring you the best fishing itineraries that Tofino has to offer! Salt and freshwater fishing for salmon, halibut, trout, and our specialty, steel head. Charters are available for both the hard-core fisherman and families looking for fun. Tofino offers excellent “family friendly” fishing areas with calm, protected waters, and LOTS of fish. Helping kids and novice boaters explore the wonders of our area and wildlife is a big part of what we love to do. Our guides have generations of fishing history in their blood, they maintain the utmost professionalism, and they ensure a safe, productive day on the water every time. Reservations are recommended. Our waterfront location on Main Street in the Shore building has an in-house organic espresso bar.